Come February, the world will watch as the Winter Olympic Games descend on Pyeongchang, South Korea. 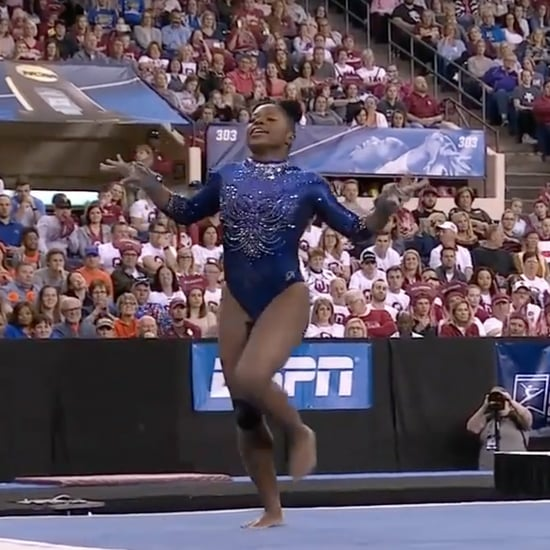 Among the wide variety of sports we'll see over the course of the two-ish weeks, it's safe to say many are excited to see how the figure skating program plays out. When it comes to the United States figure skating team in particular, one competitor seems to be setting himself apart from the others in a truly incredible way. 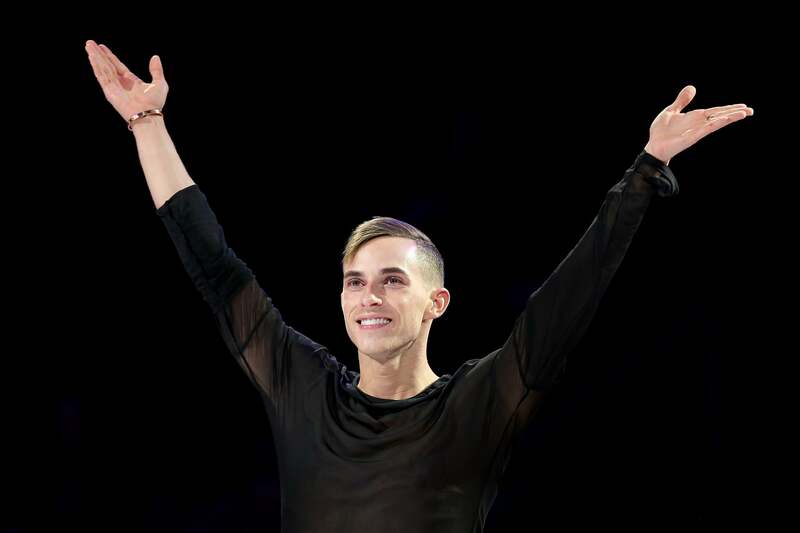 This skater's name is Adam Rippon. If you're not familiar, Adam is a figure skater and skating program choreographer who has joined Team USA in 2018. If his routine at the US Nationals is any indication, Rippon will be a fierce competitor. 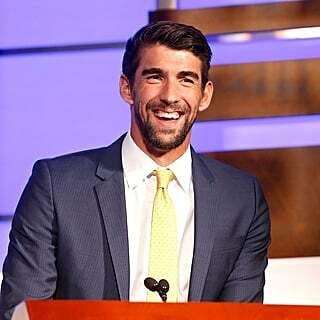 But there's more: Adam is the first openly gay American man to qualify for the Winter Olympics. And just as exciting is his age: Adam is still very young at 28 years old, but he's actually the oldest US figure skater to compete in the Olympics since 1936. It's been 82 years. There's no telling how Adam will do once he gets to the Games, but one thing's for sure: he's already made his mark on history just by going in the first place. That's something to be proud of.